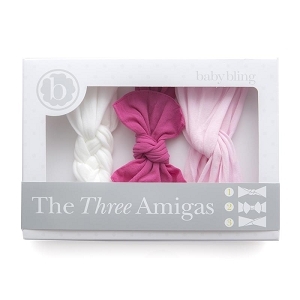 Buy Baby Bling Headbands at Sugarbabies! 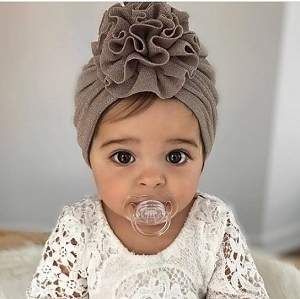 | Adorable Headbands Perfect for Newborns! 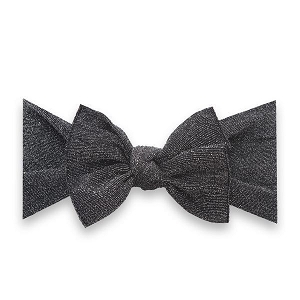 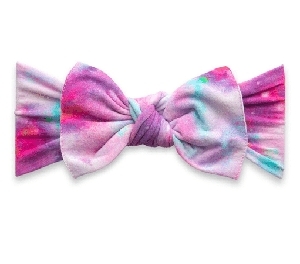 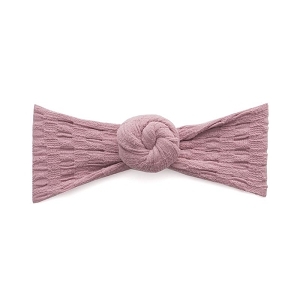 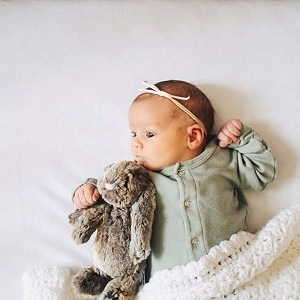 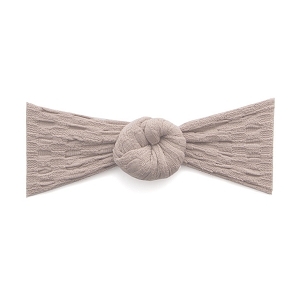 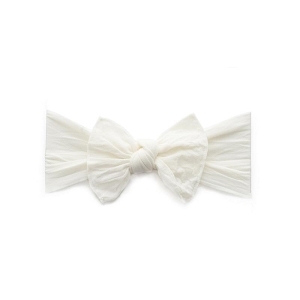 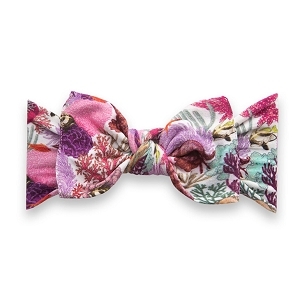 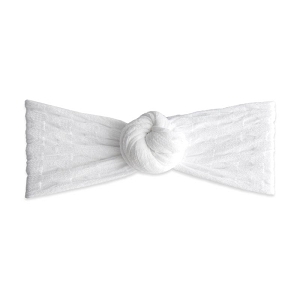 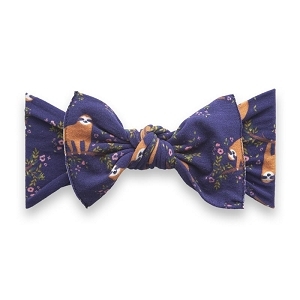 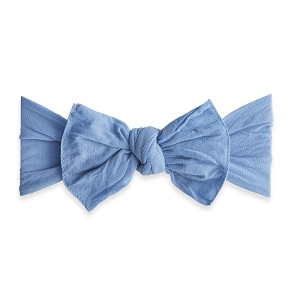 Meet your new favorite baby headband! 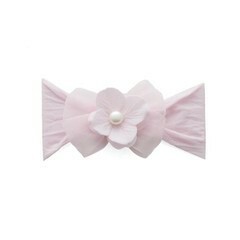 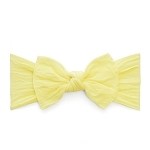 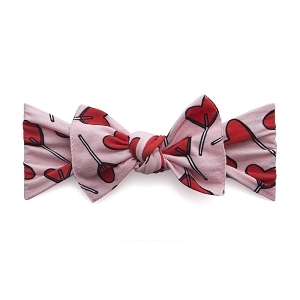 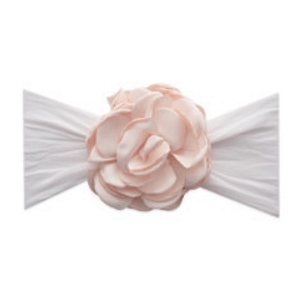 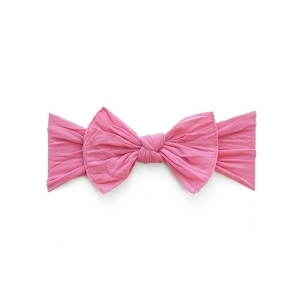 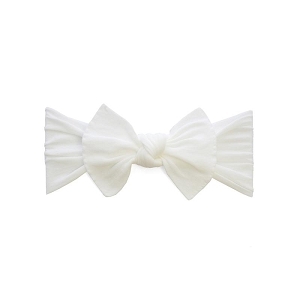 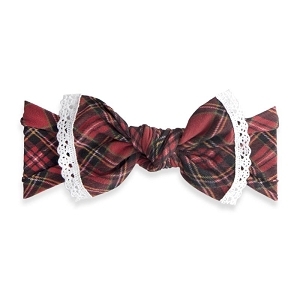 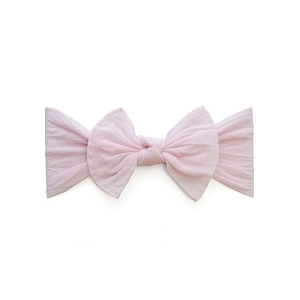 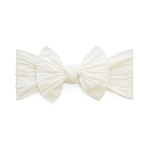 Baby Bling bows are the cutest and softest headbands for babies on the market. 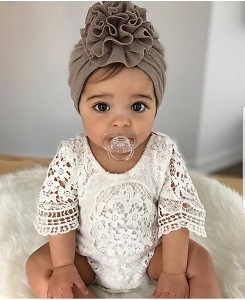 You will love the soft and stretchy nylon that grows with your baby and won't ever leave a mark on her delicate head. 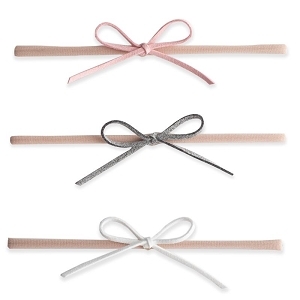 Available in dozens of gorgeous colors and styles like the sailor knot, bow knot and chiffon laced flower you won't be able to buy just one!